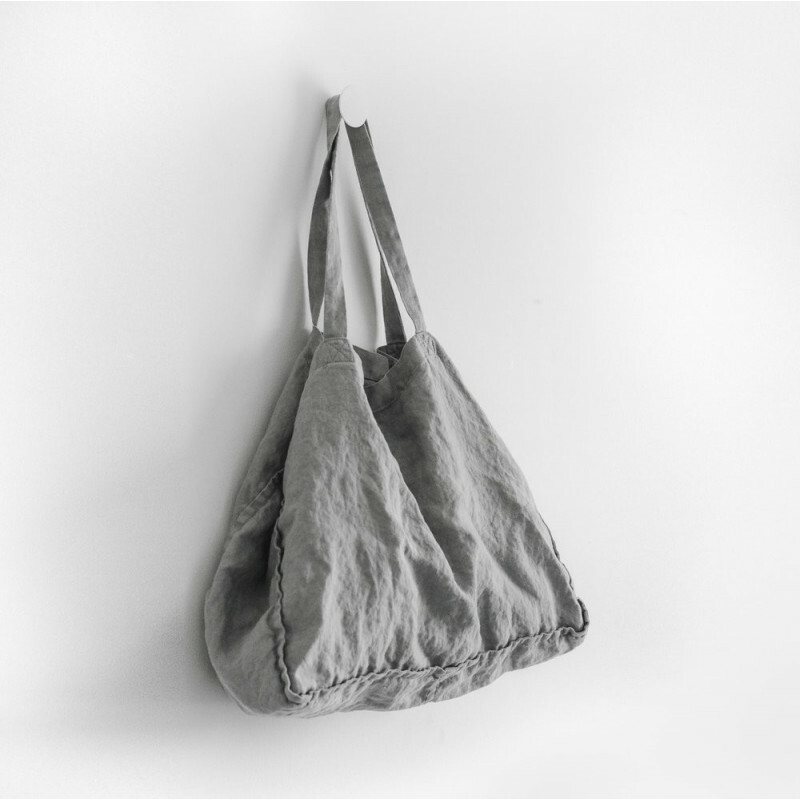 This bag is a minimalists dream! 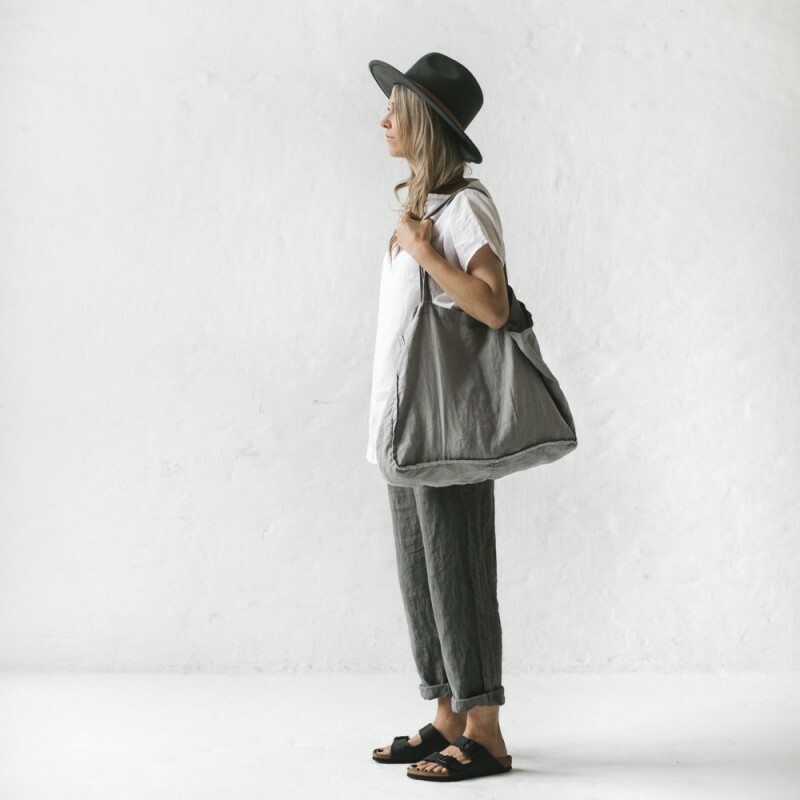 The soft stone colour of the 100% baltic linen tote makes it an eye-catching accessory that will go with everything in your wardrobe. It’s deceptively large and can be easily packed down if needed. Light, soft and so beautiful!